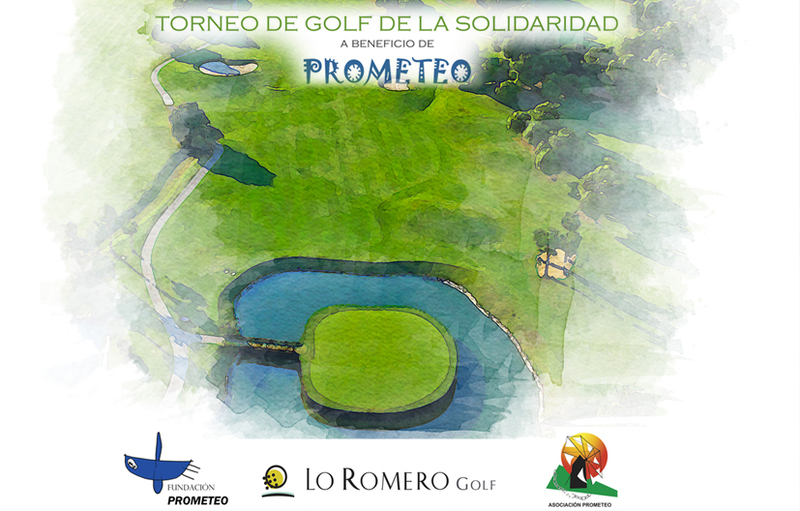 On Sunday 26th May 2019, our Solidarity Golf Tournament for the Benefit of “Prometeo” (Association of People with Dissabilities) will be held at Lo Romero Golf, which is organized by D. Pedro Jiménez Ruiz. We will have prizes for all participants, which will be chosen by the participants themselves in order of indiscriminate Scratch classification. Furthermore, there will be a special prize, a fantastic Volvo CX60, to the first player who get a hole 1 one on the 7th hole. The prestigious restaurant Rincón de Joaquín will be the delight of all the participants with their well known level of excellence in catering. 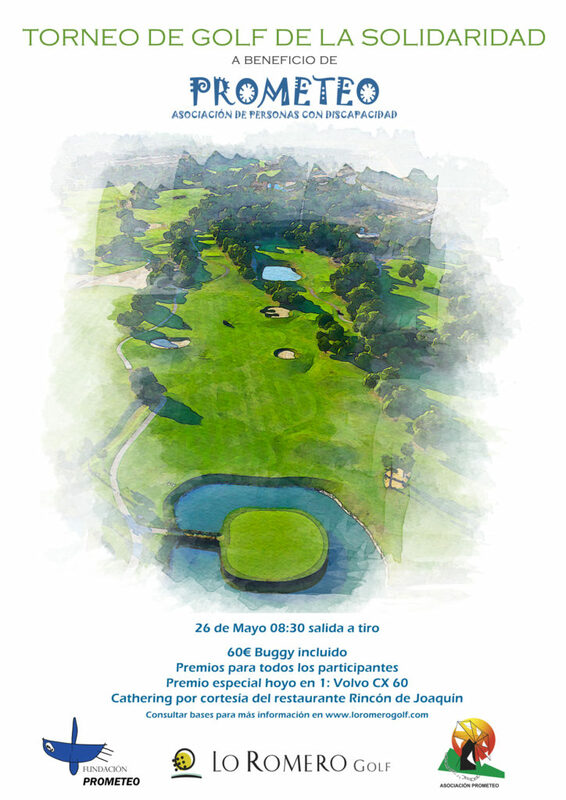 The form of play will be Individual Stableford and the price is 60€ with buggy included. You can review the bases and details of the tournament by clicking here. 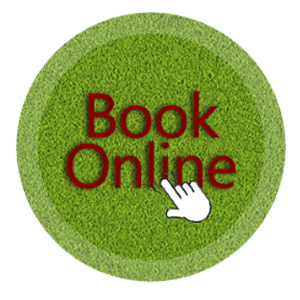 Registrations can be made at the Pro Shop of the Caddy Master or easily online by clicking here. Places are limited, collaborate with the cause playing your favourite sport, don’t miss this event!